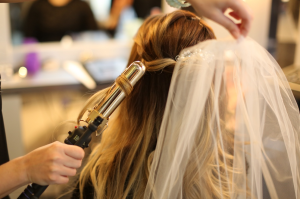 Best Hair Salon In Chicago, Make an appointment!Wedding Services - Best Hair Salon In Chicago, Make an appointment! 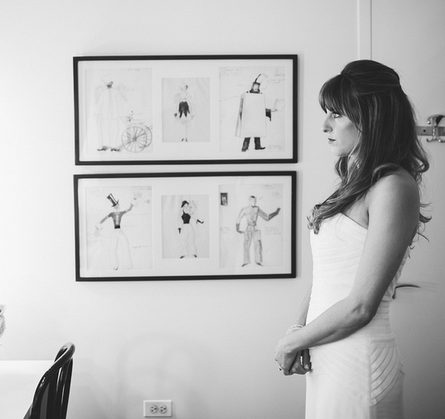 Spend time with one of our stylists and create the perfect wedding style. 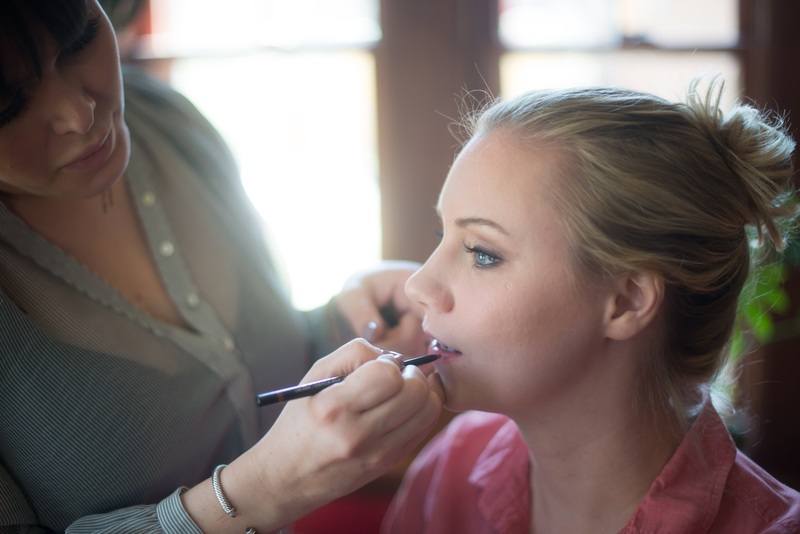 A run-through before the wedding is the best way to have a stress free day of! Come in and allow our stylists to create a stunning updo. 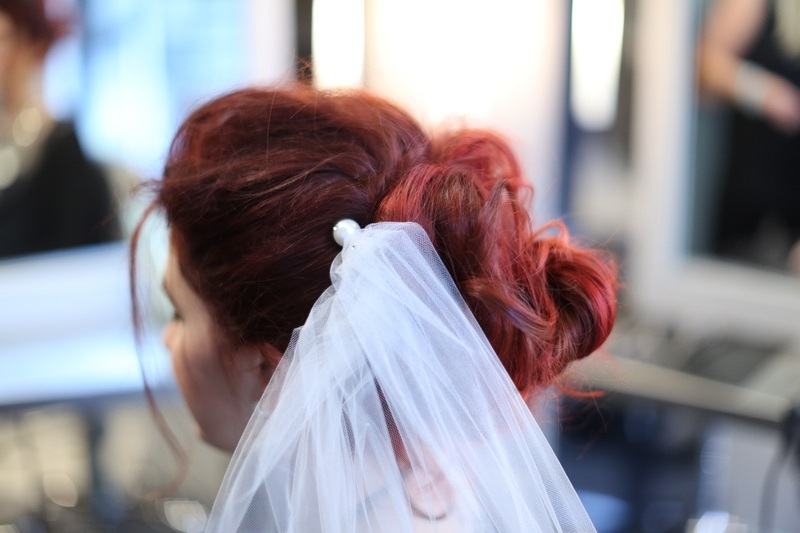 (half up/half down or all up) Each updo is perfectly designed to complement the special event you will be attending. 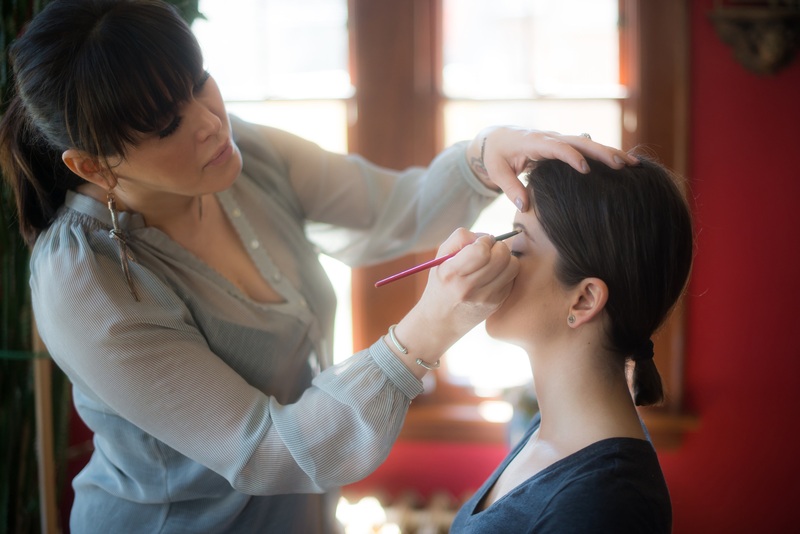 Spend time with our makeup artist and create the perfect wedding look that will have you feeling perfect for that special day. 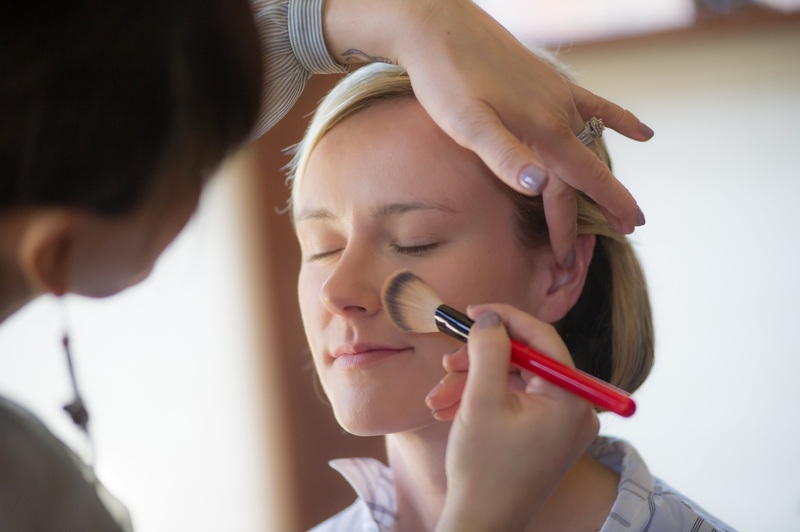 A run-through before the wedding is the best way to have a stress free day of! 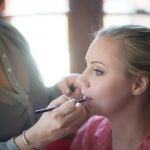 Have our makeup artist execute that perfect look on your special day. 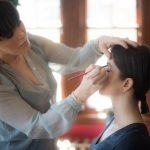 Have our makeup artist design a look perfect for the mother of the bride on her daughter’s special day.